First you need to set a schedule. People retain information best when it is consistently reinforced. It is beneficial to study at the same time each day, but as long as you are studying consistently every day you will be on the right path. You should always find a quiet place away from distractions and noise. Have the wife take the kids for a walk if that’s what it takes to get some quiet time. Start early. As soon as the written test is over you should begin studying for the interview. You can start with SOP/SOG review. 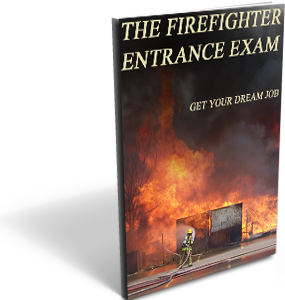 Once you know you scored high enough for an interview you can begin studying the interview questions found in our book. The important thing is to start right away so that you’re not cramming. This is vital because as you review the questions and answers over and over you will begin to refine your answers over a period of days and weeks. You will also begin to answer smoothly and remove the “umms” and “awwws” from your speech. This is only possibly through repetition and time, so start early. Rehearse like it is the real thing. It is crucial that you speak your answers out loud, rather than voice them in your head. Practice this over and over. 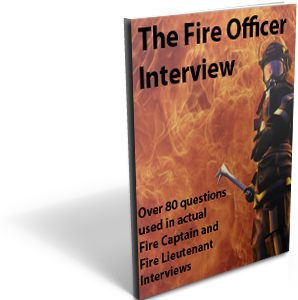 Have your wife, parents, or fellow firefighters ask you the questions from our book randomly. Have them make changes and create variations of the scenarios. Put on your jacket and tie if you’re not used to wearing one. You want the practice to be so real that when the big day comes, nothing will feel uncomfortable or out of place. Take one day off. We recommend taking a day off two days before the interview. If you have studied as we recommend its time for a break. Go do something to take your mind off the interview. Relax and get rid of the stress. The next day you can do a quick review and be in bed early. 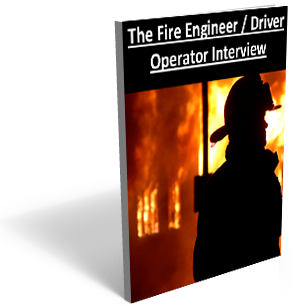 These are some of the tips available in our book “The Fire Officer Interview”. You can purchase the book through paypal and get an instant download. I fully agree with a consistent study schedule. I attempted to cram for my last two tests and interviews. They did not go well. This latest test I made it a point to just study for 1 hour every evening. I scored much higher and had an excellent interview. It really makes a big difference. The book made my studying much easier with all of the interview questions.